The Karnataka by polls are largely being viewed as a litmus test for the Congress-Janata Dal (Secular) coalition. 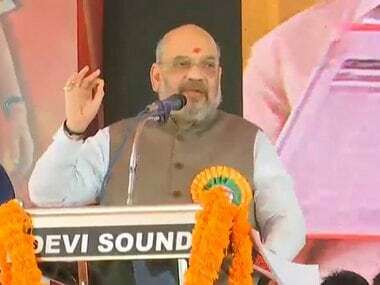 As far as BJP is concerned, Amit Shah will be a worried man as the Karnataka by-elections have shown the ‘damage’ the Congress-JD(S) alliance can do in the coming Lok Sabha polls. 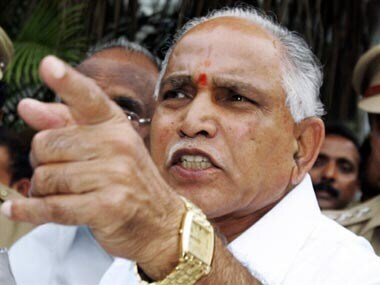 He will also have to seriously ponder over lack of cohesion within the state BJP and Yeddyurappa’s inability to take anyone together. 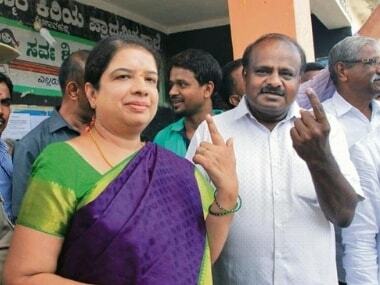 Karnataka by election results LIVE: Chief Minister H D Kumaraswamy's wife Anitha bagged the Ramanagara assembly seat by a spectacular margin of 1,09,137 against her nearest rival BJP's L Chandrashekar, who had pulled out of the contest, but still officially remains the party candidate. 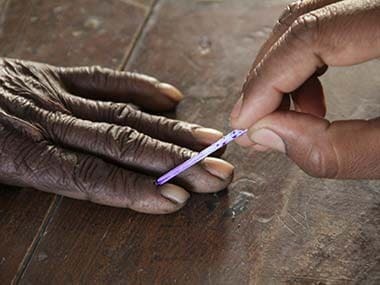 About 6 percent of the electorate cast their votes in the first two hours of the by-polls to three Lok Sabha and two assembly constituencies in Karnataka. 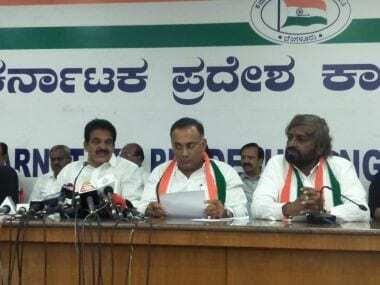 Voting for the bypolls to the three Lok Sabha and two assembly constituencies in Karnataka began on Saturday, which is seen as a litmus test for the ruling Congress-JDS coalition. 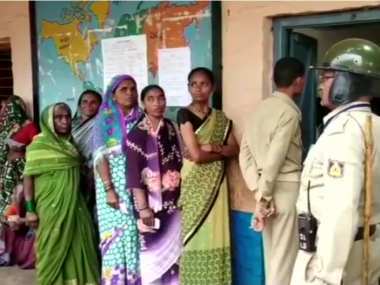 Bypolls to Shivamogga, Mandya, and Ramanagara Lok Sabha seats, and Ballari and Jamkhandi assembly segments began at 7 am and will go on till 6 pm. 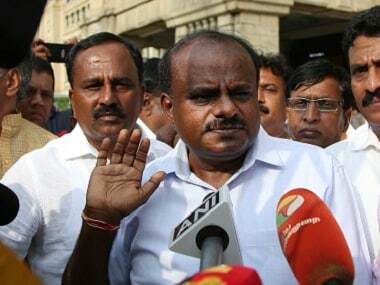 HD Kumaraswamy accompanied Anitha to the Ramanagar deputy commissioner's office where she filed her nomination papers. 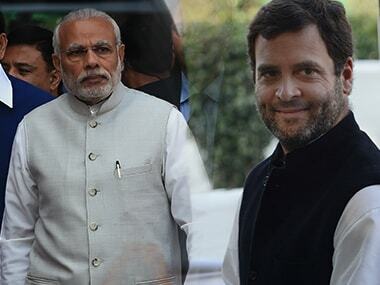 Dynasticism has been prevalent in Indian politics right from first Lok Sabha. It is neither recent nor restricted to any particular party like Congress. 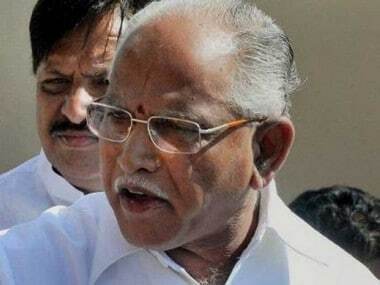 Karnataka High Court on Tuesday allowed the Lokayukta Police probe against BJP National Vice-President BS Yeddyurappa and others. Former Chief Minister BS Yeddyurappa's son BY Raghavendra will contest Karnataka bypolls.